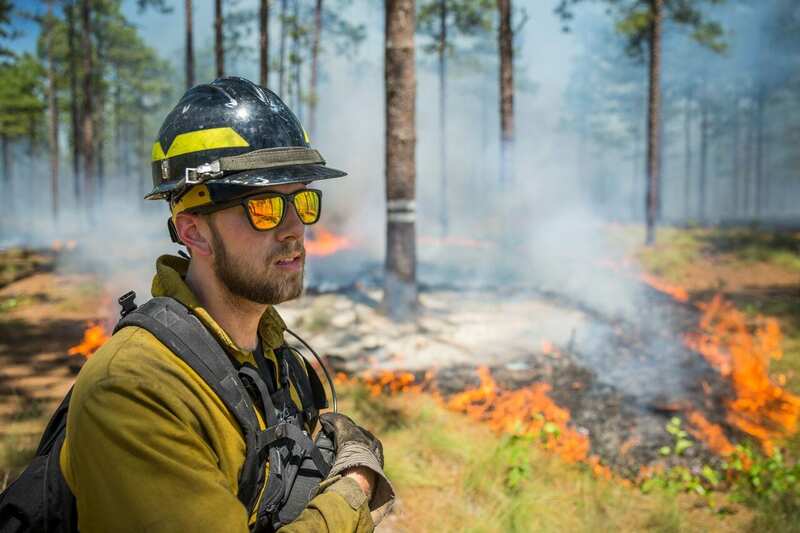 2019 READINESS AND ENVIRONMENTAL PROTECTION INTEGRATION (REPI) PROGRAM CHALLENGE – PRE-PROPOSAL DEADLINE EXTENDED TO FEBRUARY 8 – U.S. Endowment for Forestry & Communities, Inc. The deadline for the 2019 Readiness and Environmental Protection Integration (REPI) Program Challenge has been extended. Pre-proposals are now due Friday, February 8 at 8 p.m. EST. Pre-proposal applicants will be notified by Friday, March 8, and invited full proposals are due Friday, May 3, no later than 8 p.m. EST. The Request for Pre-Proposals and the downloadable PDF pre-proposal form are available on the U.S. Endowment for Forestry and Community’s webpage or by contacting peter@usendowment.org. Interested applicants are requested to check the REPI webpage or the Endowment’s webpage for deadline updates resulting from the government shutdown.